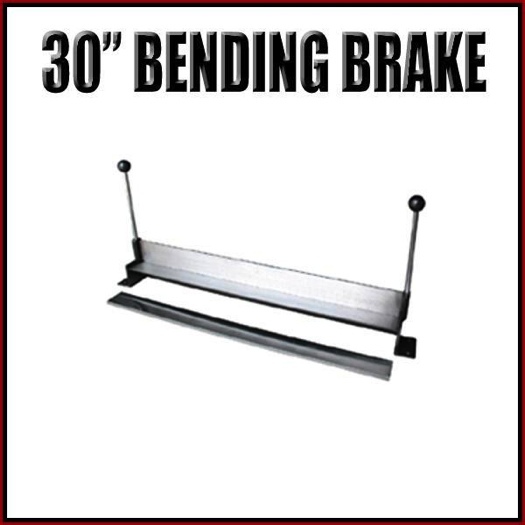 The 30 Inch Sheet Metal Bending Brake is a great addition to your bench top. Whether your a Handyman, a Pro or a weekend DIY warrior. Fabricate small to large patch panels.